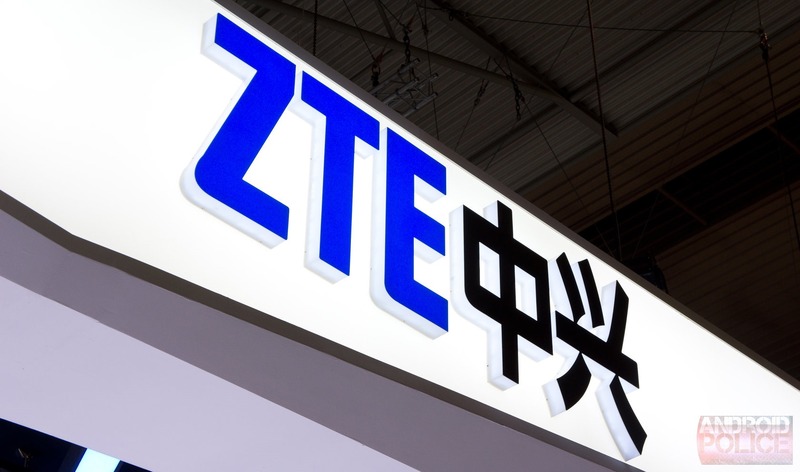 Amidst all the hustle and bustle of CES this year, there will be ZTE with an assortment of new devices just revealed today. The Chinese OEM will be showing off phones, phablets, smart watches, and even a strange little projector. ZTE will debut a new version of its Grand S II flagship phone, which you can just call "S II" if you want to confuse people. It will have a few new features like unlocking by voice and system-wide voice commands. The rest of the specs are apparently on a need-to-know basis. The Nubia 5S and Nubia 5S mini will be present as well. The 5S will have 5-inch 1080p screen, a quad-core Snapdragon chip (exact model unclear), and a 13MP camera capable of 4K video capture. The mini will step it down to a 4.7-inch screen of as yet undetermined resolution. Again, these are not the "5S" phones you might expect from skimming press releases. The ZTE Sonata 4G will be coming to AT&T's Aio Wireless soon, but its first stop is CES. This budget phone has a Snapdragon 400 processor and 4-inch screen. Beyond the regular smartphones, ZTE is introducing what it calls the "Iconic Phablet" with multi-window functionality. It will have a dual-core processor, wireless charging, and a 5.7-inch HD screen. If that's not odd enough for you, there is also the Projector Hotspot, which is pretty much what the name implies – it's a mobile hotspot with a mini projector built-in. Then there is the smart watch, which everyone seems to be building now. This one will be called the BlueWatch and contains fitness sensors and can be used to operate a phone over Bluetooth. Finally, there is an AT&T network extender, which seems profoundly boring. It'll all be at CES next week.